MANILA, Philippines — Today (21 June 2016), high-profile convicted drug lords detained at the NBP (New Bilibid Prison) in Muntinlupa City denied that they have a plot to kill President-elect Rodrigo Duterte. 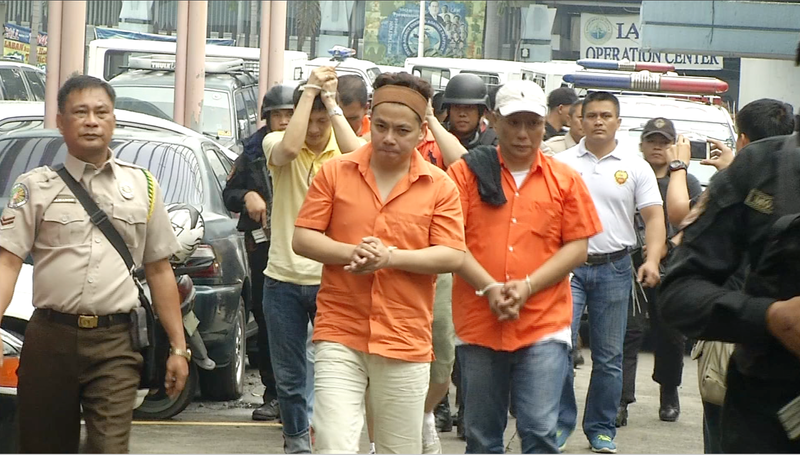 Members of the "Bilibid 19" asked for an investigation into the alleged plot to kill the incoming president. According to a report from The STAR. The 19 high-value inmates from the NBP said that the allegation might be used to "silence" them. Incoming Philippine National Police Chief Supt. Ronald dela Rosa earlier revealed that drug lords detained in the New Bilibid Prison are raising funds to counter the P5 million offer of Duterte for killers of drug lords. Dela Rosa claimed that there is a plot to make him and Duterte as the target of the inmates. He added that the bounties were raised from P10 million to P50 million. The incoming PNP chief, however, challenged the drug lords to a "war."